Feed.exssmith.com is a typical browser hijacker that changes browser settings without user consent and brings a lot of ads. At first glance, it looks like a common search engine, such as Google. Users don’t feel any differencies. 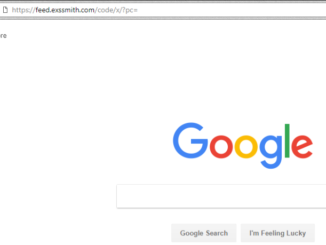 In fact, Feed.exssmith.com is the fake search engine that can provide irrelevant results. It comes bundled with freeware through its web-downloaders, installers and so on. Feed.exssmith.com collects and analyze your personally identifiable information, browsing history, network activity, and then transmit these data to affiliates. Your browser settings, homepage, and default search engine may be changed too. 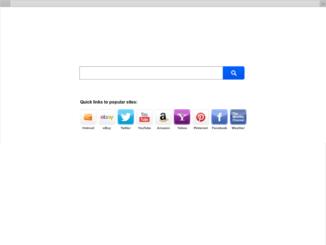 Feed.exssmith.com replaces search results and can redirect the user to shop markets at any time during the browsing. 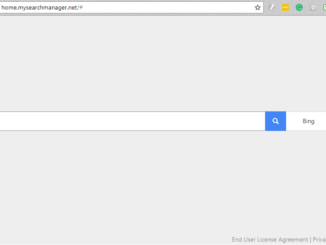 My Search Manager is a browser extension that hijacks your system. At first sight, this is an excellent app. It increases browser performance and improves the browsing experience. However, after a time, it becomes clear that it is a not only useful extension. My Search Manager has own ads search engine that firstly analyzes all your internet activity. Some data may be conducted to third parties(affiliates) without your consent. You may notice, that homepage changes on http://home.mysearchmanager.net/, and despite all your attempts to change it on another – every time home.mysearchmanager.net backs again. DriverToolkit by Megaify Software is optimization program, which according to developers, offers to download and update the latest drivers, fix corrupted drivers, and optimize user’s machines. Unfortunately, it is not true, because their “optimizer” uses submitted false positives to convince users that their systems have problems. The potentially unwanted program shows information about multiple PCs out of date drivers. 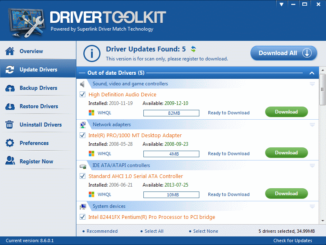 For full resolving of all problems, developers offer to purchase a license for DriverToolkit. Some features of a program can really slow down a PC performance, some errors generated by the program are very annoying. Start.wow.com, created by AOL Inc. is a malware search site with own, based on Yahoo, search engine. At first sight, can seem that it can increase the speed of a browsing, increase quality of search and many other things. Moreover, https://start.wow.com/ has a modern design with wallpapers and first time does not interfere with the user in any way. In fact, Start.wow.com starts to collect user’s personal data, freezing the browser settings.